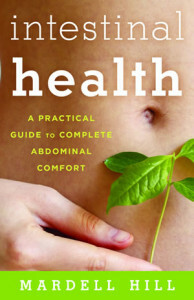 Boulder Colonic Center | Boulder Colorado | Apples Everyday! Have you ever heard, “An apple a-day keeps the doctor away”? Why? Well, the active ingredient, malic acid, which softens the liver and gallbladder stones, making them easier to pass through the bile ducts. 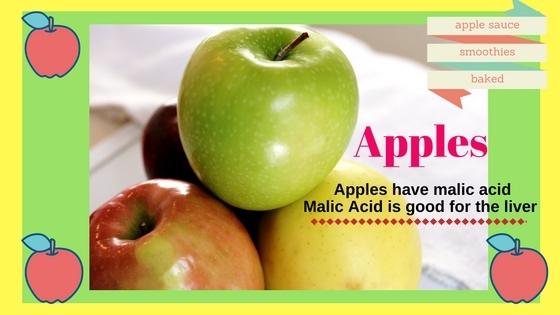 Apples and apple juice are an excellent source of malic acid. My recommendation for best results is to take a bite of your apple, chew until it is applesauce in your mouth (20-30 times) and let it drizzle down your throat. By doing this, you have increased all of the digestive juices and stimulated the peristalsis muscle action to maximize benefits! Every season is apple season! It’s as easy as chopping them and adding to a salad. Spinach, kale, lettuce, or cabbage.